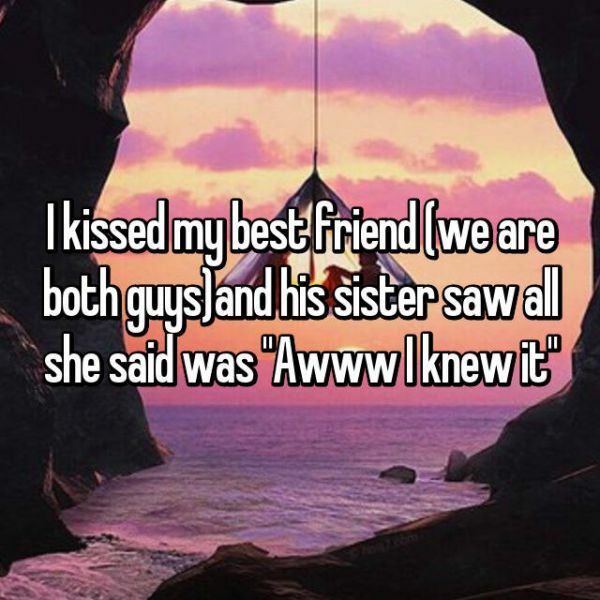 ‘I Kissed My Best Friend And…’ 7 People Share! Our first kiss with bae holds a special place in our heart. We all remember it, right? 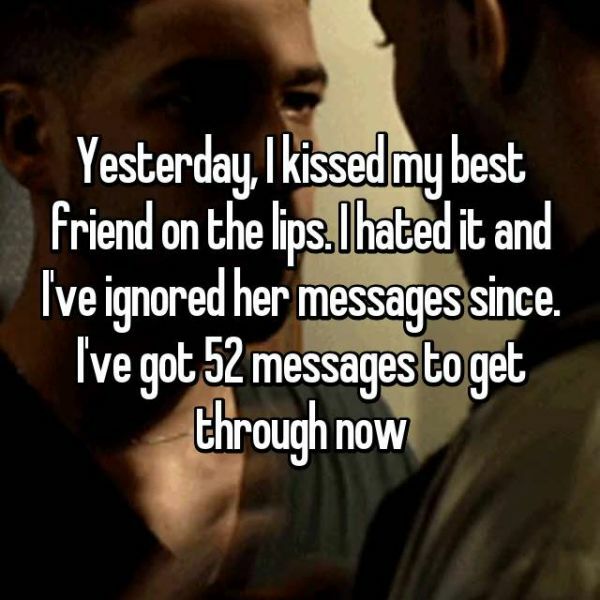 But ever wondered how kissing your best friend would be like? 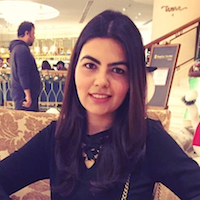 Some of us may laugh it off while for some, it may change the relationship dynamics entirely. 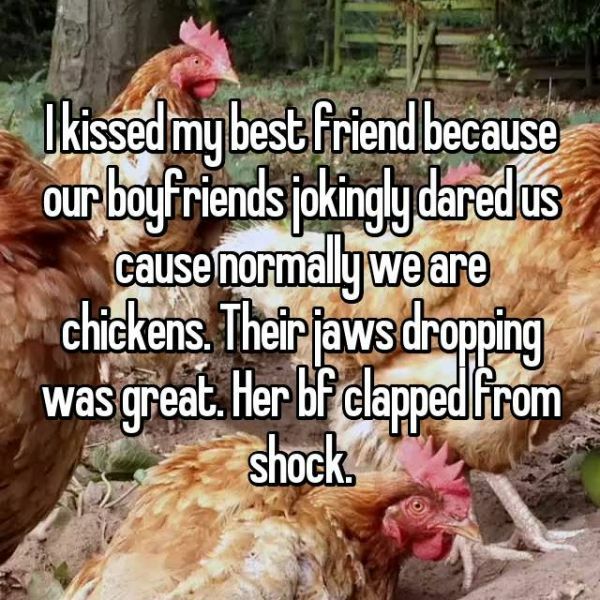 Read these Whisper confessions by people about the times they kissed their best friends and you’ll know what may happen when you kiss your best friend. Here you go! 2. Sometimes, you can be rejected too! 3. Sometimes, it fills your heart with guilt! 4. 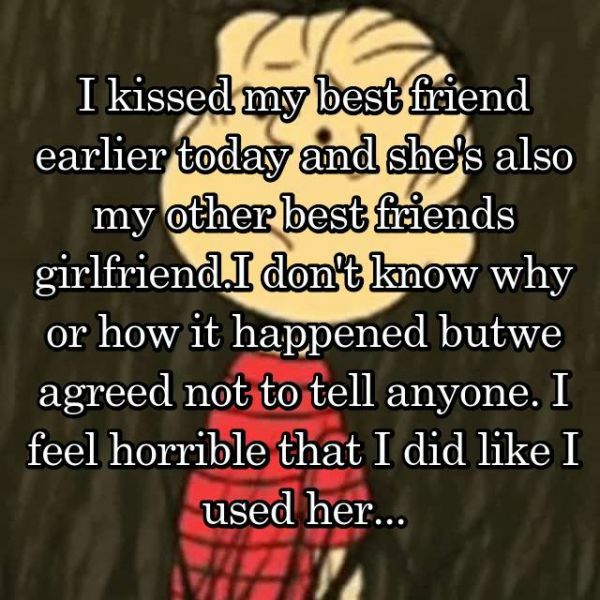 Sometimes, it can get awkward too! 5. Sometimes, you don’t know how to get through it! 6. Sometimes, you don’t regret it at all! 7. Sometimes, it’s a fun dare!